The responsibilities of the professional association of architects include representing the profession before the French public authorities as well as European and international bodies. CINOV is an employers' federation for the unions responsible for the professions of intellectual services, consultancy, engineering and IT. CINOV-Sypaa is the union for programmers who work in architecture, urbanism and design. AMO Midi-Pyrénées is an association that targets professionals in the building industry with the aim of raising awareness and providing training in architectural and urbanistic culture. ARSEG is the biggest professional network in France dedicated to work environment managers. OPQIBI qualification assures customers that their service provider is qualified or has the capability to carry out engineering jobs, and has already done so for other customers who have been satisfied with the service provided. 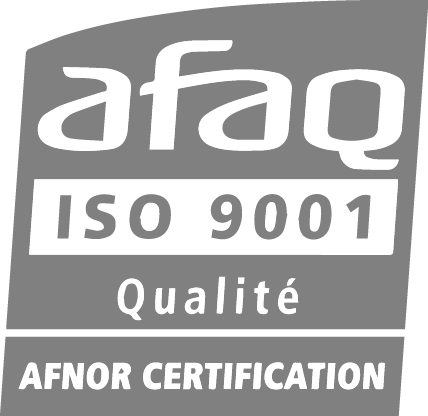 AFAQ is a body that certifies and assesses management systems, guaranteeing high quality service provision. Athegram takes care of the planning and running of your building projects.